American aroma-type variety bred in 1974 and released in September 1990 by S.T. Kenny and C.E. Zimmermann, the breeders of this variety. Similar to Cascade and Chinook. The genetic composition is 3/4 Brewers Gold, 3/32 Fuggle, 1/6 East kent Golding, 1/32 Bavarian and 1/16 Unknown. One of the “Three Cs” along with Cascade and Columbus. 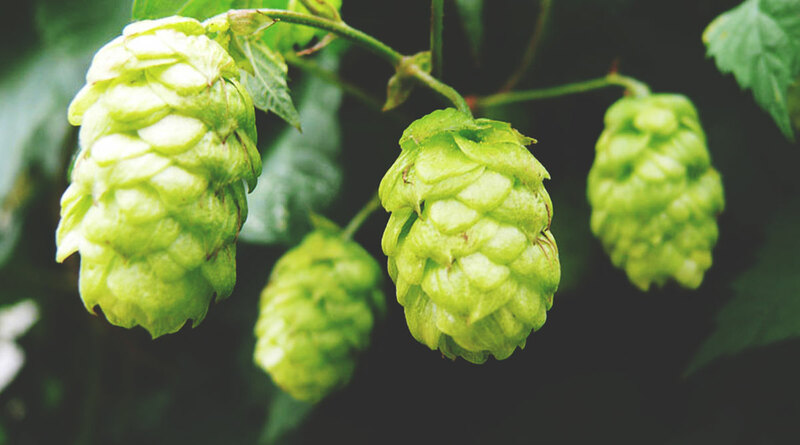 Centennial is often referred to as a ‘Super Cascade’, since it has a strong citrus aroma. It is among the most popular varieties for U.S. craft brewers and is sometimes referred to as a super Cascade.